Hermanus has become world renowned as a premier destination for land and sea based whale watching. 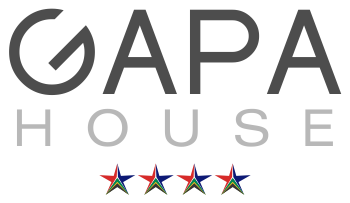 Add to this the myriad restaurants, coffee shops, antique shops, markets, art galleries and endless outdoor activities and you have the very best base from which to explore the magnificent whale coast of South Africa. The beautiful Hemel-en-Aarde Wine Route takes you on an exploratory journey of one of the finest wine routes the Cape has to offer. Many estates offering fine eateries where you can enjoy not only interesting cuisine but can sample their estate wines. Annual festivals are many and well attended from far and wide. One of the most prolific being the annual Hermanus Whale Festival held historically at the end of September each year. Pristine white beaches, some with Blue Flag status, offer endless walks, family picnics and water sports. The famous Cliff Paths of Hermanus make for one of the best whale watching viewing points. 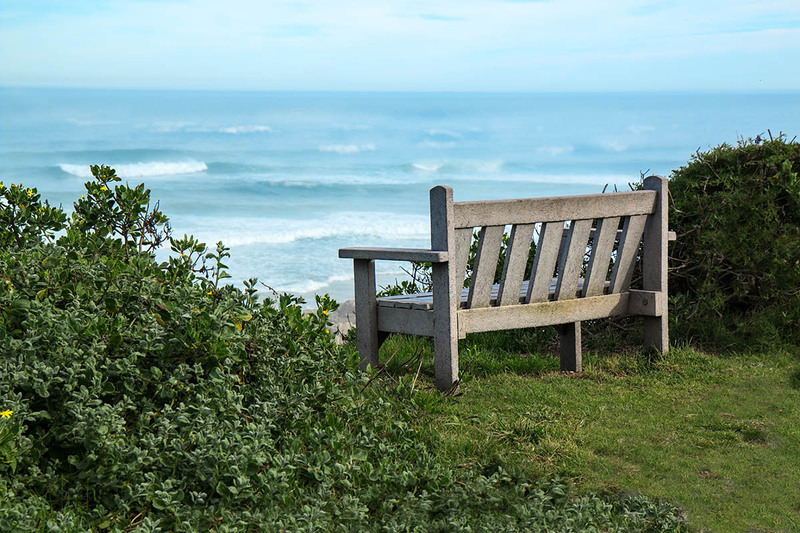 The paths stretch some 12 kms along the coast of Hermanus with benches dotting the walkway. Hermanus offers unbeatable action for outdoor enthusiasts. From white shark cage diving to paragliding, ziplining and quadbiking. Pick your poison, there's always something to do and somewhere to be on the Cape Whale Coast. 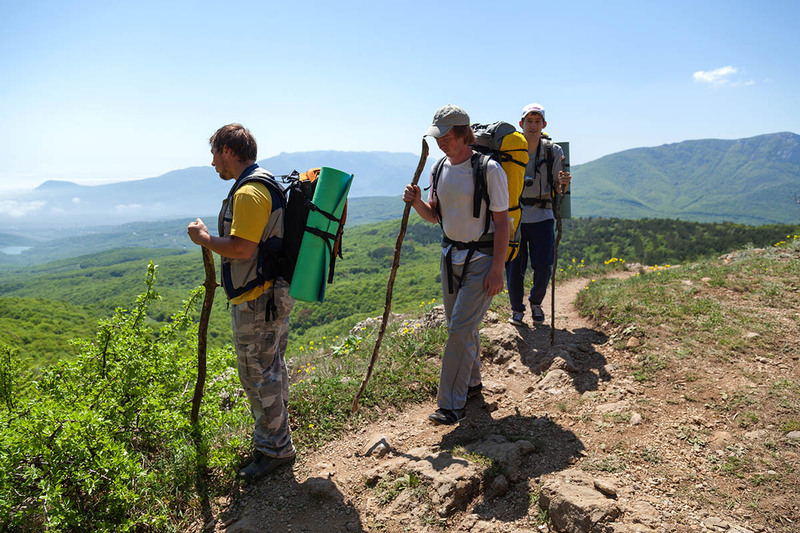 The Fernkloof Nature Reserve which covers 18 square kilometers in the Kleinrivier Mountains in Hermanus and ranges in altitude from sea level to 842 m. A network of 60 km of hiking trails for all levels of fitness and a prolific display of Fynbos throughout. 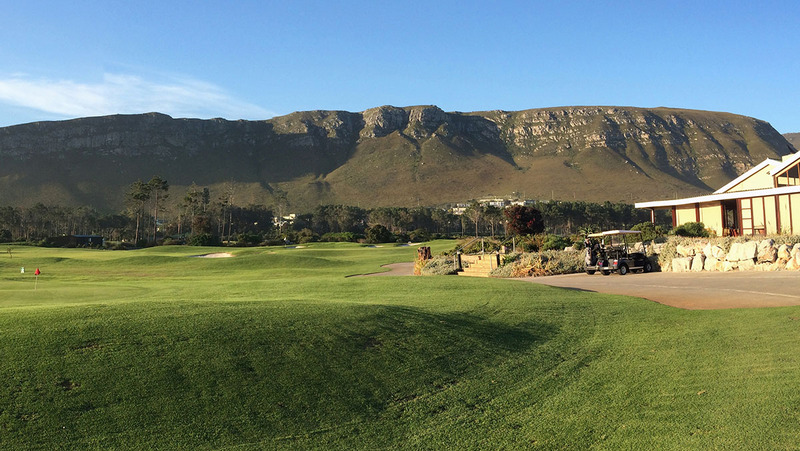 Hermanus offers some of the very finest golfing opportunities. The Hermanus Golf Course is a golfers dream come true offering a 27 hole opportunity with a stunning mountain backdrop. Golf at Arabella, Kleinmond and Kleinbaai are all within driving distance providing a fun day out with golfing buddies. 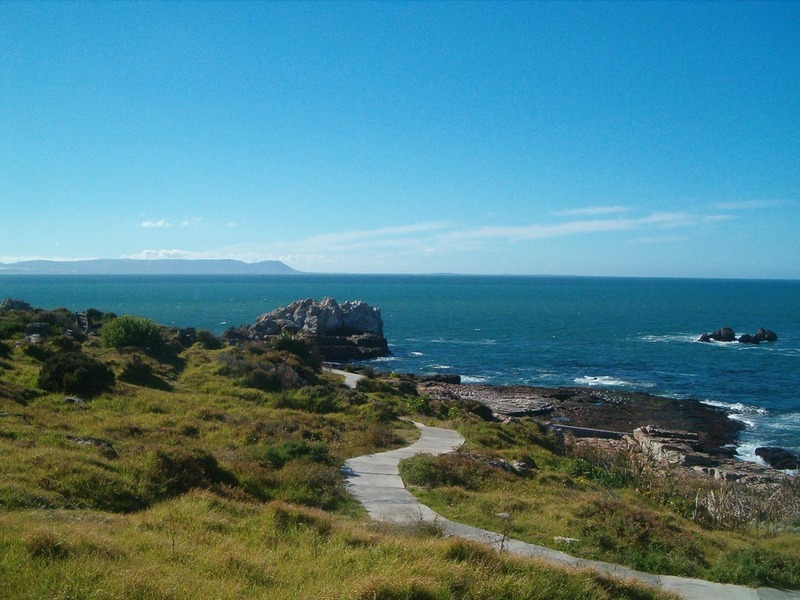 Take a walk up Hoy's Koppie for an incredible panoramic view of the whole of Hermanus and Walker Bay. This is the most incredible photo opportunity you could possibly have in Hermanus. 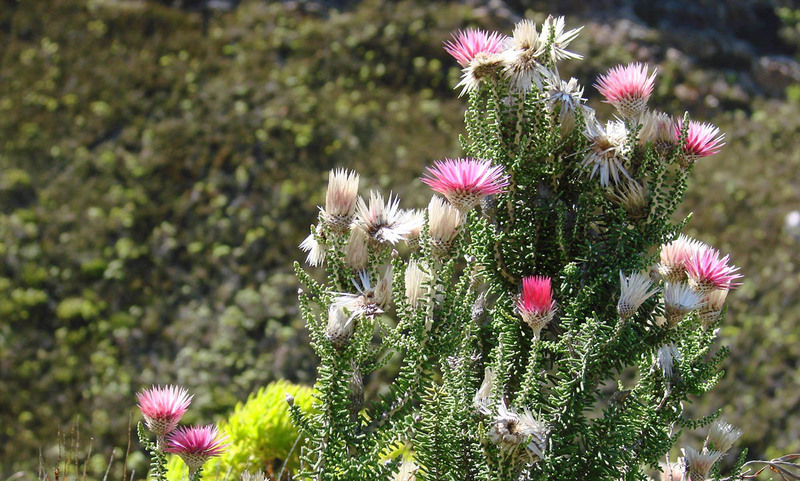 Learn more about Sir William Hoy and his wife who lie buried at the top of Hoy's koppie. Lembu Fine Art & Craft Gallery situated on Harbour Road exhibits a wide range of fine South African and African art and fine craft including paintings, sculpture, ceramics, basketware, African artifacts and jewellery. The Lemms’ Corner Market is open on a Sunday Market for the entire family to join. Arts, Crafts, Slow Food and a Band to enjoy and relax. One Love Fashion Shack. 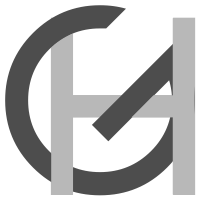 This is an eclectic collection of cool and unique fashion street wear you'll find nowhere else. Seeing is believing and you're guaranteed to leave with something special. If you are searching for the perfect gift, then visit The Book Collector or browse through some of their selection of rare, collectable, Antiquarian, Africana or Military History books online. The Book Collector may have gems & treasures that you need for your own private book collections, in stock! Afrikaans: The Book Collector stocks a large number of collectable and highly sought-after Afrikaans Fiction & Non-Fiction. 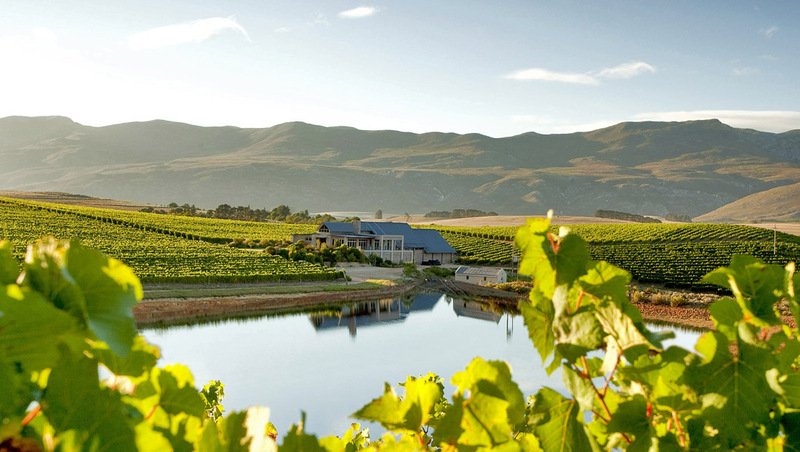 Hermanus rocks some of the finest wine farms in the country. Follow the R320 wine route in the Hemel-en-aarde valley to discover not only the best wines but cuisine to match the fruit of the vine. Many of the wine estates boast pairing menus to match their outstanding vintages.